Electricity is needed always and everywhere, but frequently a mains supply is impossible. 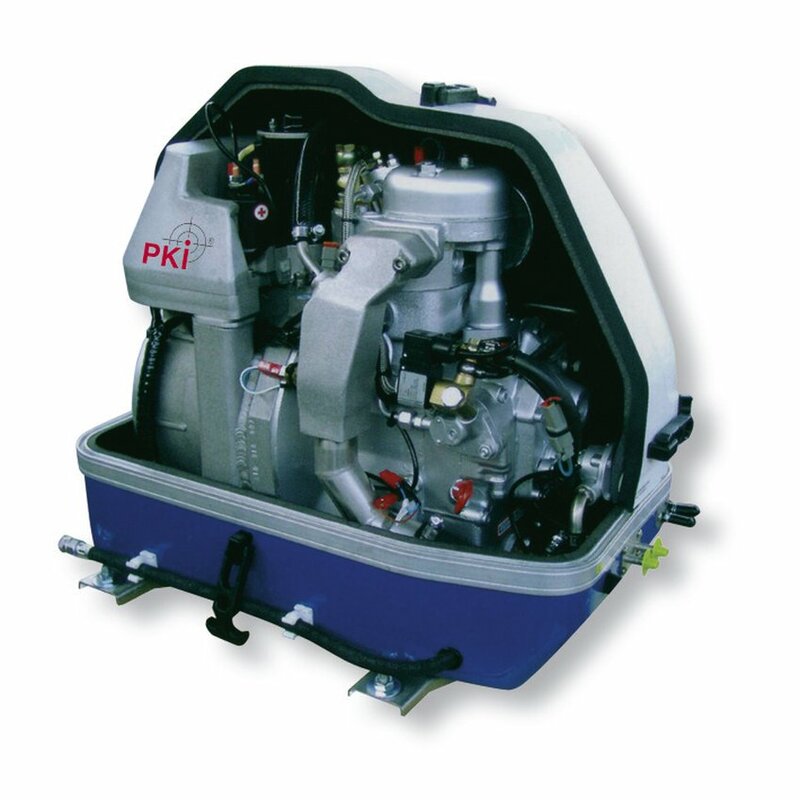 Of course, generators are also available everywhere, but our PKI 9365 is something special. This powerful generator with a continuous output of 3.5 kW is embedded in a sound insulation capsule so that it is almost inaudible. Its super silent, extremely compact and lightweight design allows for a very large number of special applications.